Zayn Malik missing his One Direction boys? 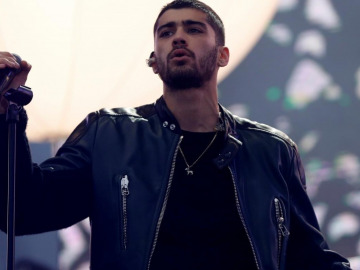 Is former One Direction hunk Zayn Malik missing his old boyband? Zayn Malik to follow Harry Styles into the acting industry?